Our hotel has a unique location for when looking for a hotel in Copenhagen, and it is in almost the centre of Copenhagen city just next to Østerport Station. 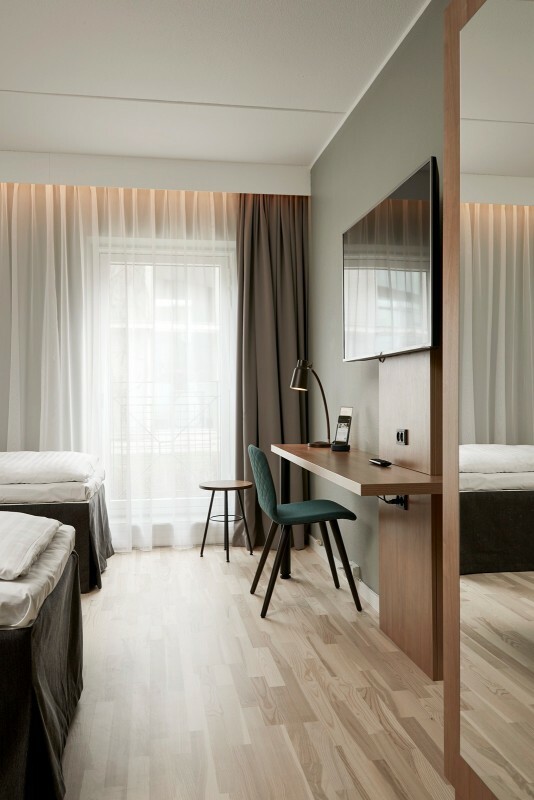 Whether you are travelling alone, with a partner or your family, Hotel Østerport is an excellent choice for anyone looking for an inexpensive hotel in the heart of Copenhagen. All our rooms have Smart TV with Google Chromecast, and to during your stay, all our guests get a free smartphone with free calls and unlimited data during their here. 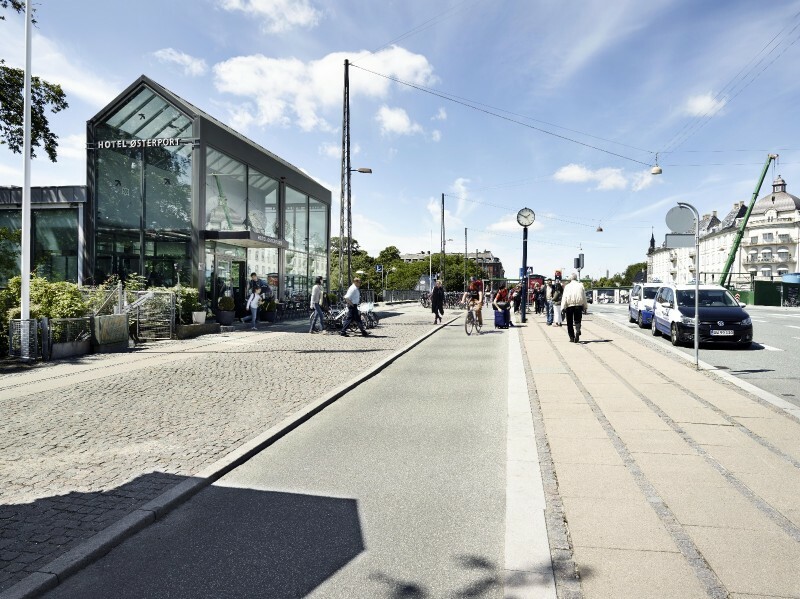 In less than 20 minutes you’ll be able to walk to prime destinations such as the Residence of the Royal Family (Amalienborg), the Danish National Stadium (PARKEN), Europe’s longest pedestrian shopping street (Strøget), the pretty waterways of New Harbour (Nyhavn), as well as top spots such as The King’s New Square (Kongens Nytorv) and Langelinie. And then you’re only a 25 minutes’ train ride away from the airport. Every day we take good care of business travellers and tourists who want an affordable and centrally located hotel in Copenhagen. We take pride in providing the best attentive service, a delicious breakfast, and of course clean rooms that live up to your best standards. You'll always find our best price for a room here on the page when in need of a hotel in Copenhagen and on top of that we offer free breakfast with the room when you book here at our website. You can get directions on how to get to Hotel Østerport here. 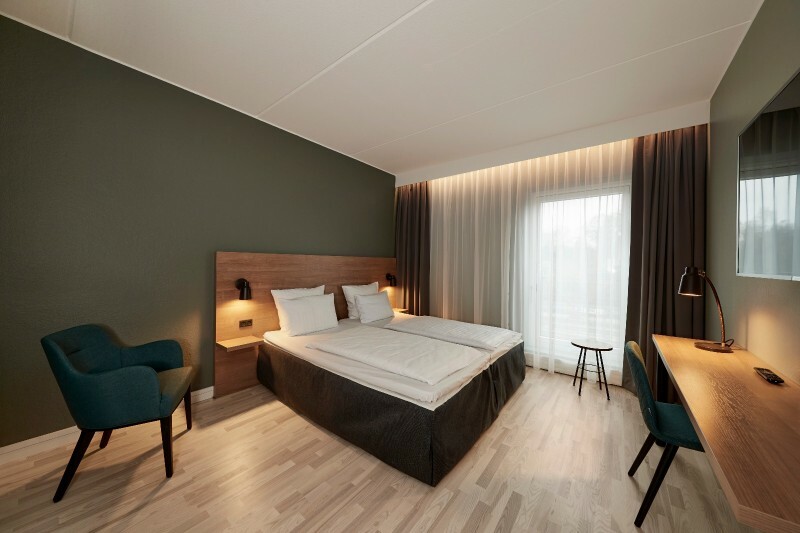 Hotel Osterport has 170 rooms, all with Wi-Fi, a Smart TV with all the latest streaming apps and Danish and international channels. We also offer free Smartphone in all our rooms with free calls and unlimited data. All rooms and hotel generally are non-smoking. 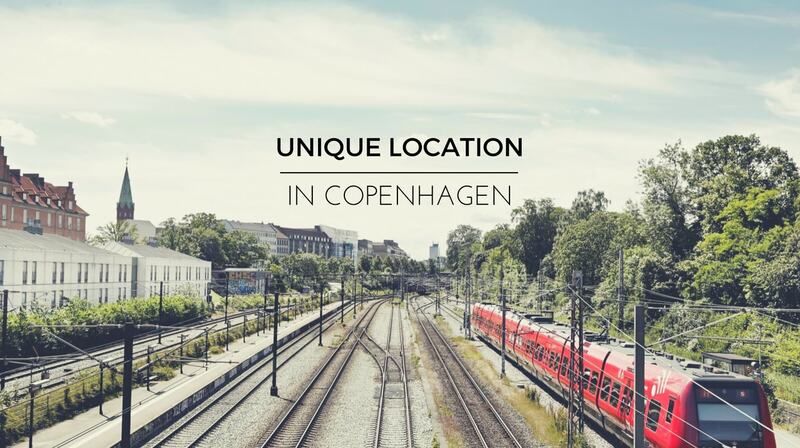 Our location is very central for a hotel in Copenhagen is situated right next to Østerport station and therefore may experience some noise from the trains may occur. Every morning we serve a well-assorted breakfast buffet. Sit down and prepare the day's activities while enjoying a range of homemade bread, cold cuts, eggs, bacon and sausages, fruit, cereal, yoghurt – and a piece of pastry if you wish to be extra kind to yourself. Breakfast includes of course coffee, tea, and juice. The buffet is open every morning between 06:30 and 10:00 AM on weekdays and 07:30 and 11:30 AM on weekends. 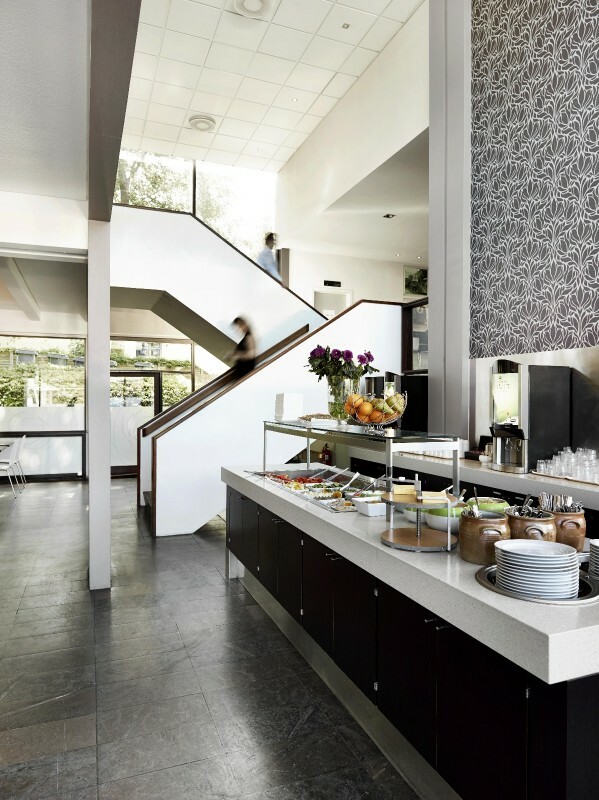 And when you book a room at our website, the breakfast is included in the room price for free. Drink a cup of coffee in our comfy lobby area before you kick off a long day of shopping and sightseeing in Copenhagen. Or enjoy a glass of wine before heading out for dinner or down to a concert at the National Stadium (PARKEN). You can use the lobby for your next business meeting or as a place to sit and relax while watching life goes by on Oslo Square. Our hotel is uniquely located almost in the heart of Copenhagen. There is no parking at the hotel. If you arrive by car you are welcome to use the car park close to the hotel. Don’t forget to buy a parking ticket in one of the vending machines. Check-in is at 15.00 and Check-out is at 11.00. If you want to get an early check-in or late check-out this is possible for an extra cost, please ask at the reception about pricing. Why not experience more on your departure day, and free yourself from carrying around your bags in Central Copenhagen. Hotel Østerport can now offer the services from Airluggage.